In order to develop a true educational team for our students with special needs, parent communication is essential. 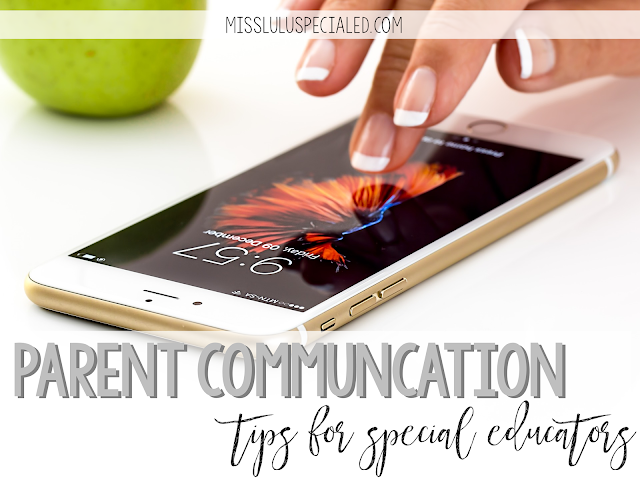 Here are my favorite tips and tricks for simplifying parent communication in the SPED classroom. 1. Communication folders: I like to put myself in my student's parents shoes from time to time. If I had a student who was nonverbal, or had limited communication skills, I think it would be extremely frustrating not to know what my child did on a daily basis. This is the main reason I send home communication folders. Also, it's a quick and easy way to let parents know that they need to send in items or to send home completed work. I always have some parents who do not take the folders out of the student's backpack, but I still send them, in case they ever want to! For these parents, it's important to have another method of communication for important notifications and messages. I use the plastic pocket folders that you can get at any office supply store. They (usually) last me the whole year, aren't bulky and are super inexpensive. Walmart always has them on sale during Back to School. You will want to decide if you will be the person filling out the folders, or if you want your students to fill out their own folders. I have done this both ways. 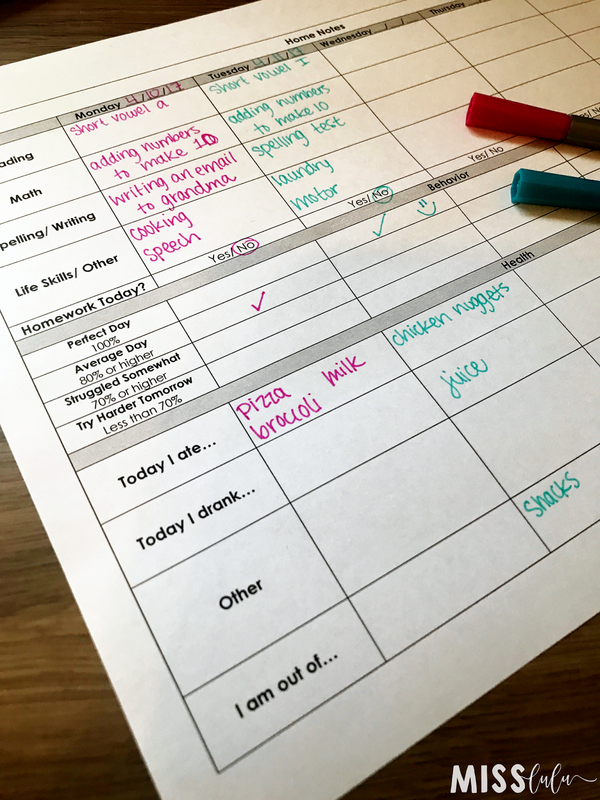 If you'd rather fill it out yourself, you can create a quick and easy sheet that works for your schedule or you can use these editable ones. 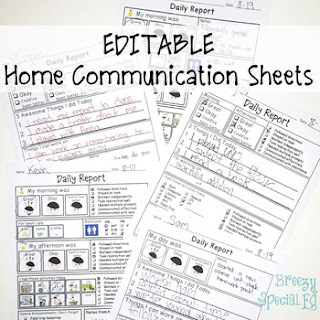 Last year, I used these amazing communication sheets from Brie at Breezy Special Ed and Dab and Dot markers from Amazon. 2. Newsletters: I love sending home newsletters. It's an easy way to share what we are doing in class and to provide information and training to my student's families. I send home a monthly newsletter because I don't want to bombard my parents with papers and notes. In each newsletter, I include info about our Core Vocabulary words for the month, our community based instruction focus, donation requests and a blurb with advice about transitioning to adulthood (this is something that I am really passionate about and believe needs to begin in middle school!) I send home a paper copy in the students communication folders and an email copy. Tip: Put all your parent email addresses in your BCC address box to keep them confidential. 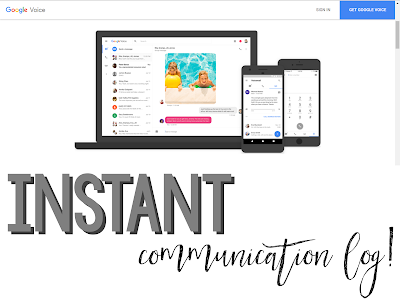 What's your preferred way to communicate with parents? Leave me a comment below! 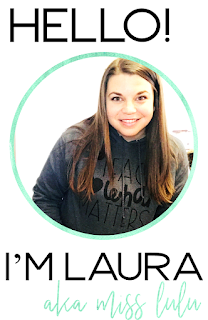 I would like to personally congratulate you as your blog Miss Lulu has been selected by our panelist as one of the Top 100 Special Education Blogs on the web.